Zelda II: The Adventure of Link is the second game in the series. It was developed and published by Nintendo for the Nintendo Entertainment System (NES). Originally it was released in Japan on the Famicom Disk System (FDS) less then a year after the release of the original Legend of Zelda. It was released on January 14, 1987, a full seven months before America saw the release of even the first Legend of Zelda. It was released in North America in 1988 on the NES cartridge format instead of its original FDS format. The Adventure of Link is a direct sequel to the original and involves Link going on a quest to save Princess Zelda, who has fallen under a sleeping spell. The game's perspective was side-scrolling and had an emphasis on RPG-style elements which was a significant leap from the original Legend of Zelda, which led to its reputation as the "black sheep" of the series. Even though it took this reputation it had many elements that would later become standard in the series. Currently the game has been released on the following formats: FDS (1987), NES (1988), GCN (2003 CE), GBA (2004), and VC (2007). 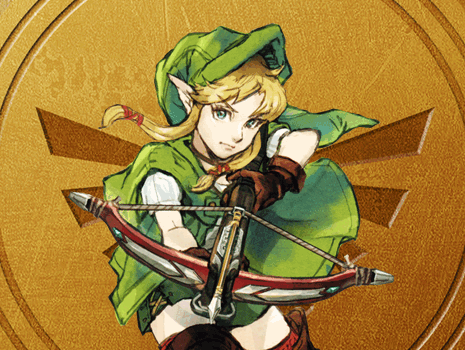 The pages below contain guides and information about Adventure of Link.